Date: Apr 24 2019, 6 p.m. - 8 p.m.
Come enjoy a delicious all-you-can-eat buffet that is sure to satisfy any member of the family! 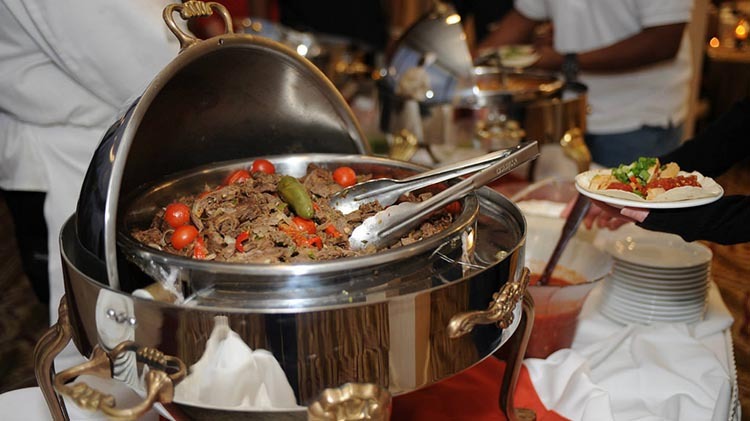 The Family Dinner Buffet is held every Wednesday from 6 - 8 p.m. in the Mount Vernon Room. The fourth Wednesday of every month is Members' Birthday Dinner! that features dancing to a live band. Members receive a complimentary all-you-can-eat dinner and a glass of wine druing their birth month. Members and non-members are welcome to attend!